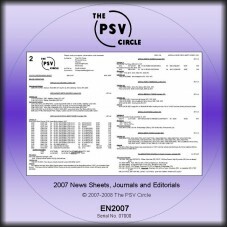 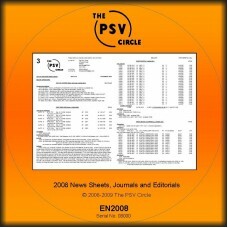 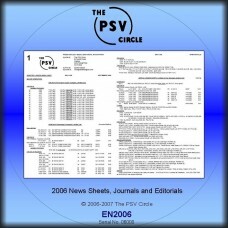 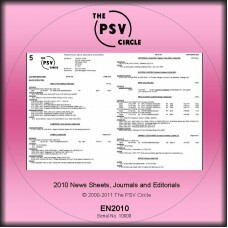 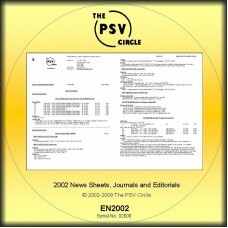 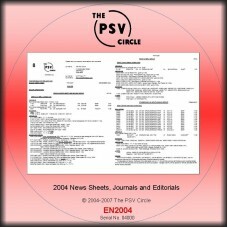 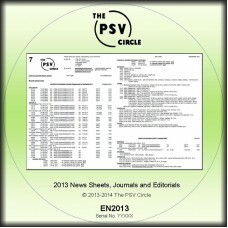 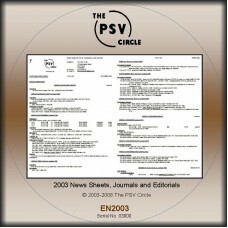 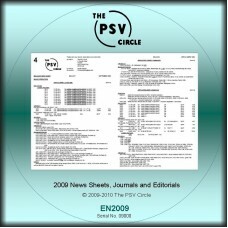 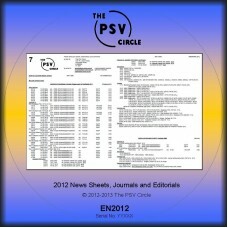 The PSV Circle now offers copies of all year sets of news sheets since 2002 on a CD-ROM. 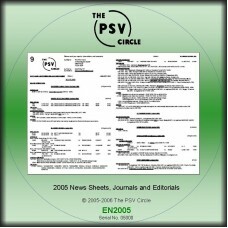 These are in Adobe PDF format, with a suitable reader included. 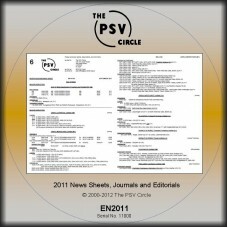 The CD includes all news sheets for areas 1-9, all journals, and all editorials.